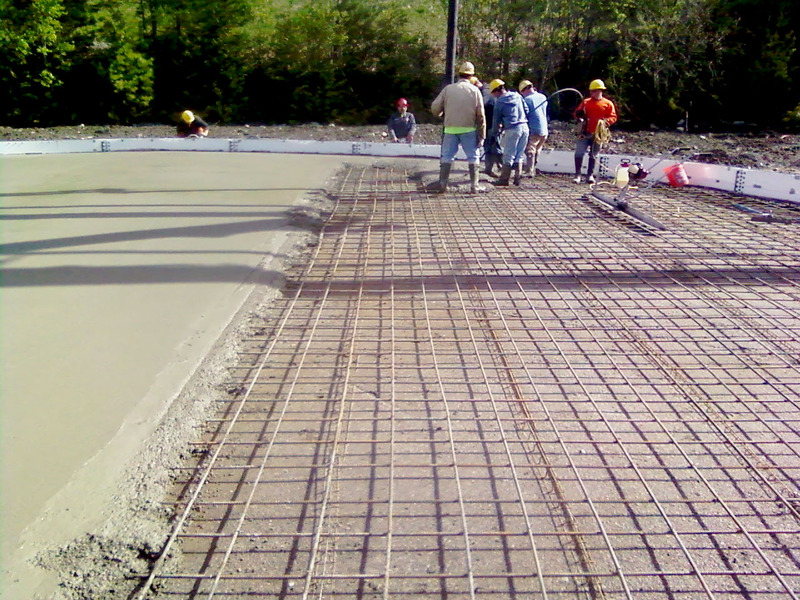 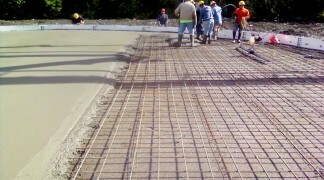 PE stamped structural designed floors and foundations are just part of the complete package that our customers can expect. 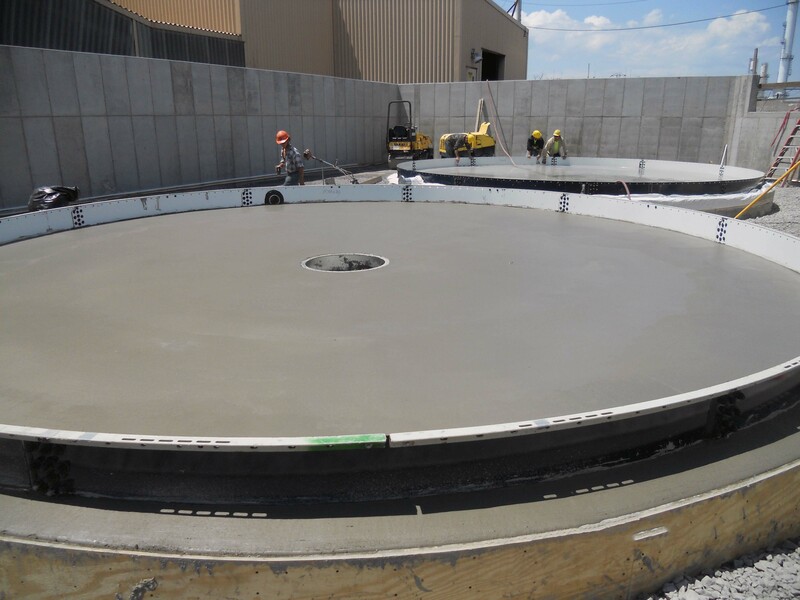 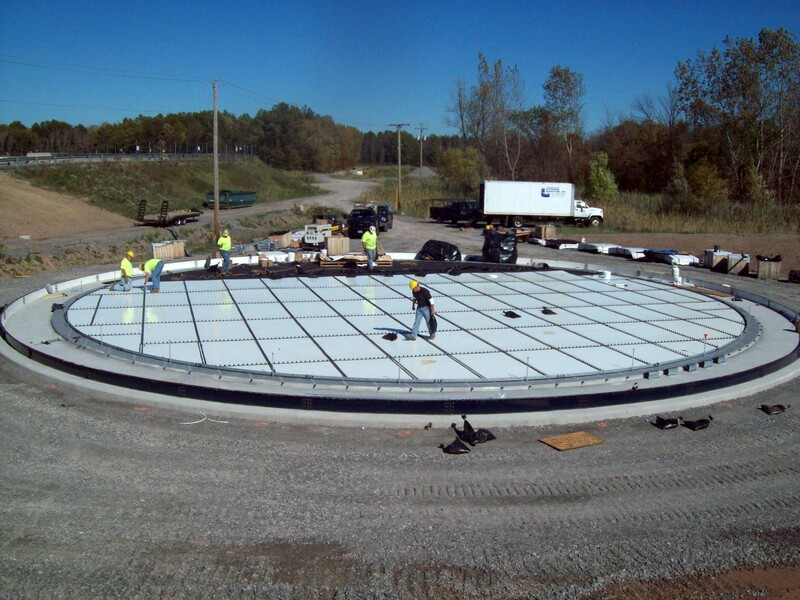 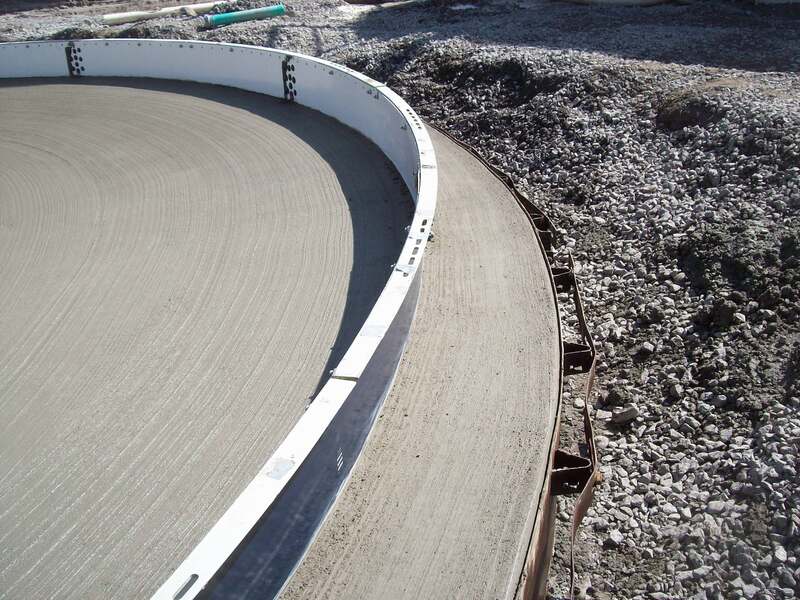 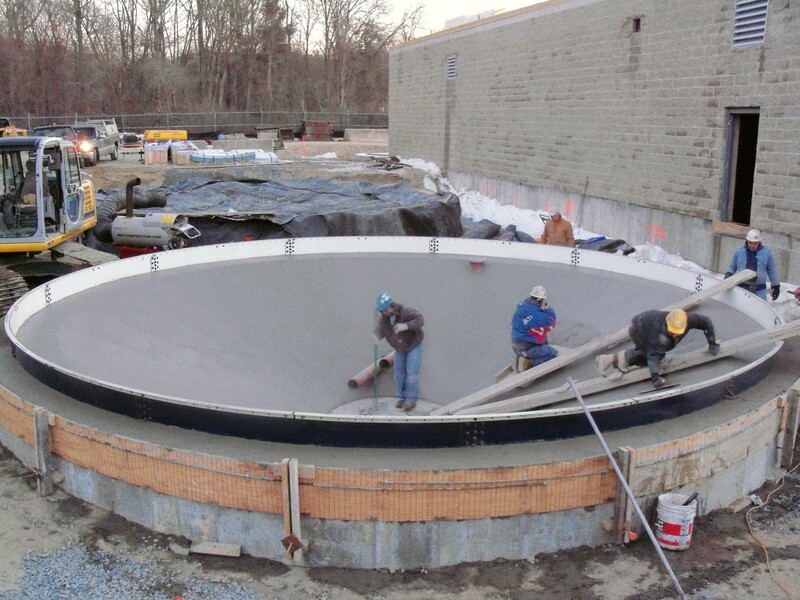 Concrete floor slab designs with AWWA embedded starter rings ensure the quality and integrity of your tank design. 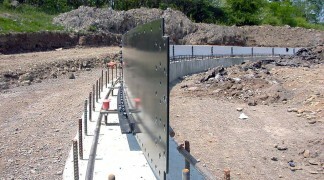 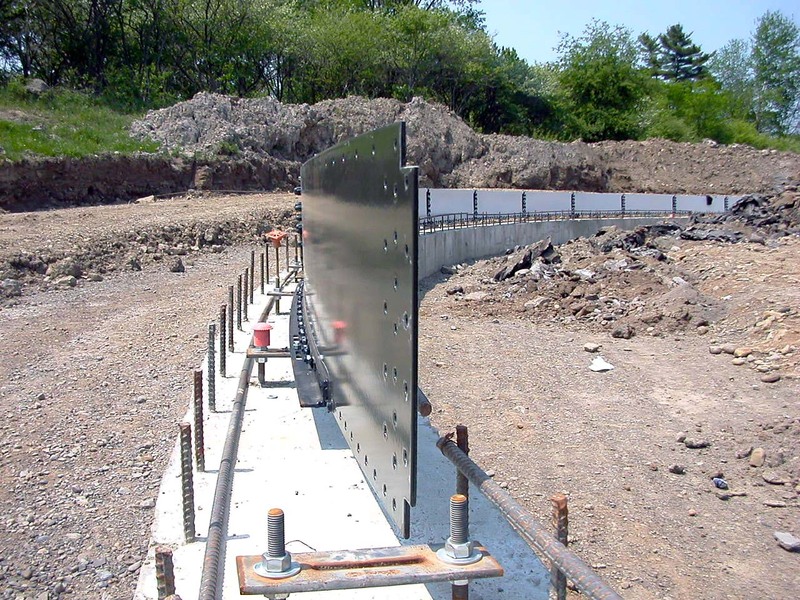 Structural ringwall foundations with glass fused to steel floor panels are available for applications and designs as required. 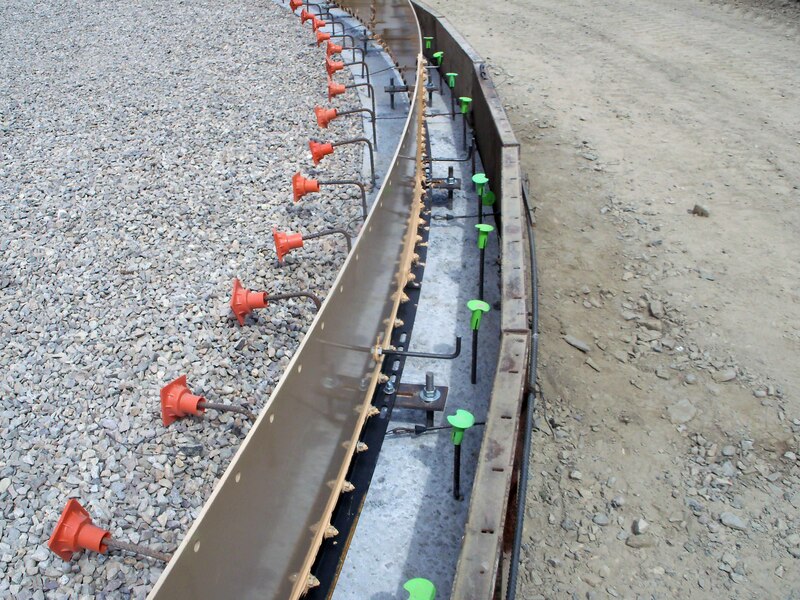 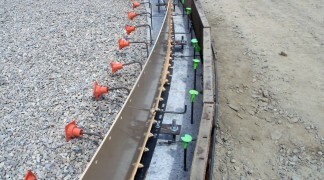 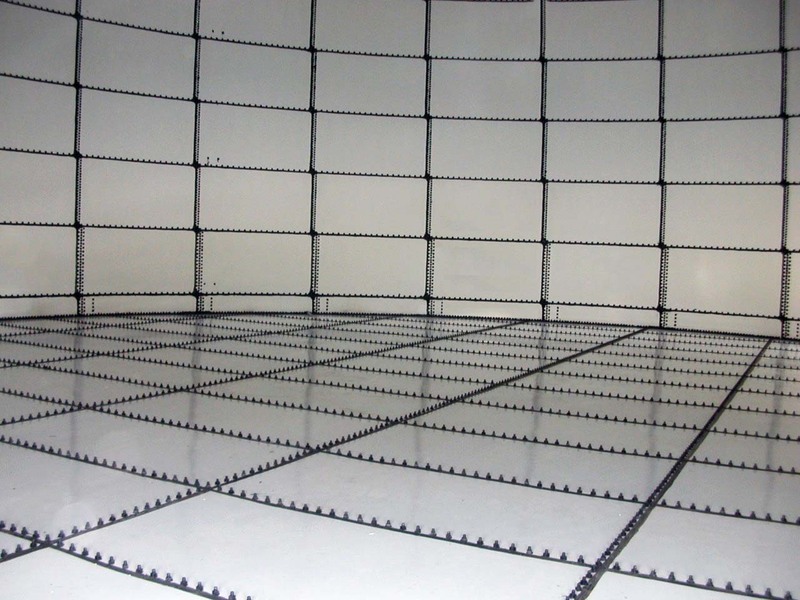 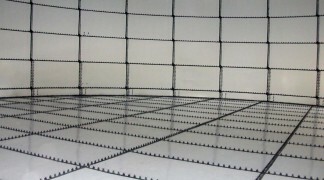 Steel floors can simplify installation in remote locations and are well suited for demanding applications such as landfill leachate storage.